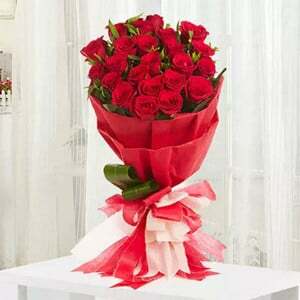 Beautiful Bunch of 12 red carnations in a cellophane packing with red ribbon bow. 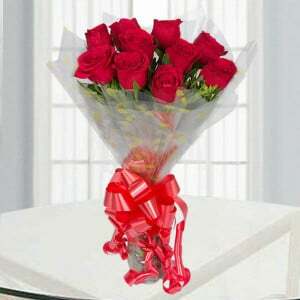 When you want to give a unique gift to someone, you can just make the Red Delight floral arrangement using the 12 red colored carnation flowers with the silver wrapper and the red color ribbon. 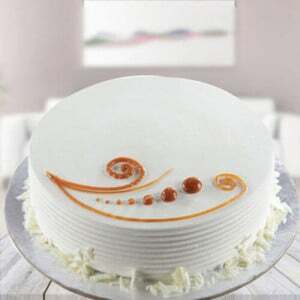 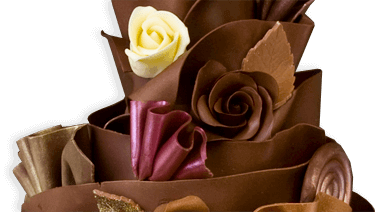 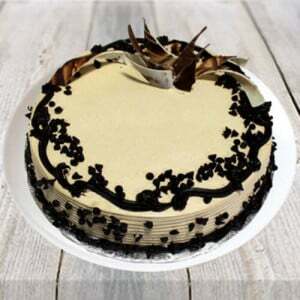 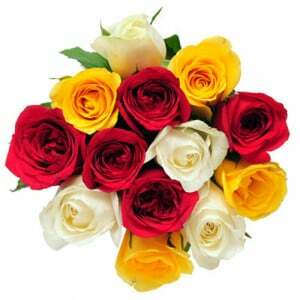 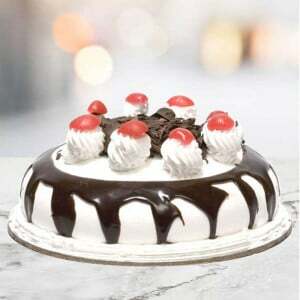 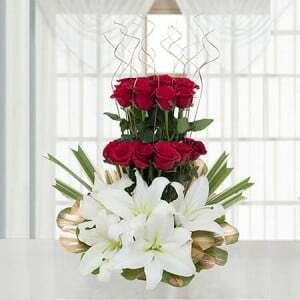 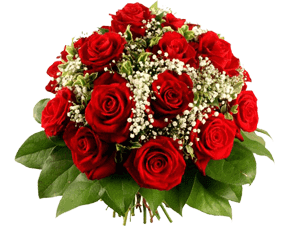 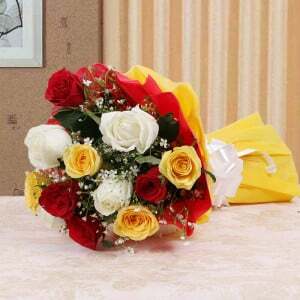 It will surely be impressive and attractive to see at all while gifting someone on birthday or any other occasions.